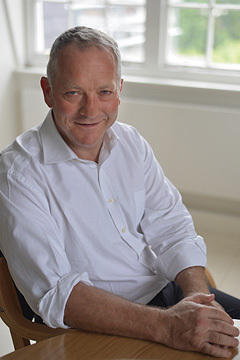 Tim joined MDY Legal in 1990 from the international law firm CMS Cameron McKenna, and oversees MDY’s development finance and programme management practices. In this role he has acted as lead legal advisor to the funders in the design and establishment of many well known innovative development financing initiatives, including the International Finance Facility for Immunisation and the Advance Market Commitment, working closely with governments, multilateral organisations, private sector companies and foundations. Tim is also responsible for the Private Infrastructure Development Group (PIDG) Programme Management Unit and the Harnessing Non State Actors for the Poor (HANSHEP) Secretariat, both managed by MDY Legal. Tim speaks French, German and Spanish.